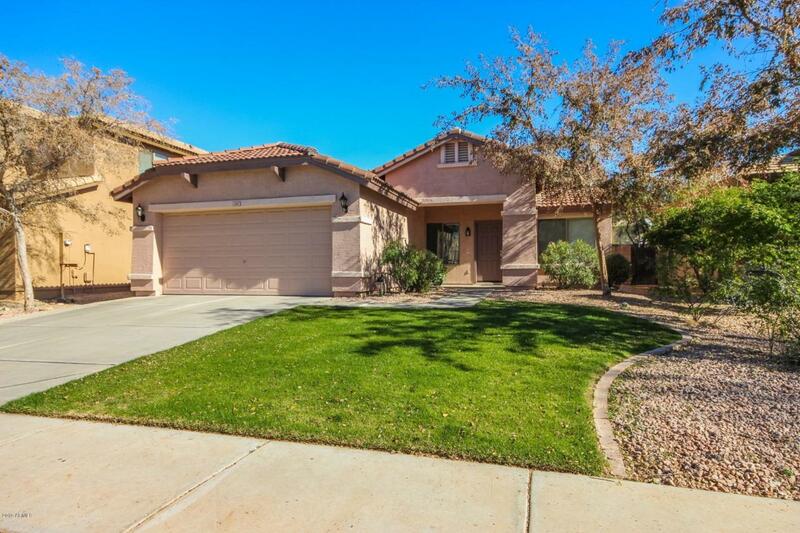 This immaculate, highly desirable Dreaming Summit property is ready for you to call home! 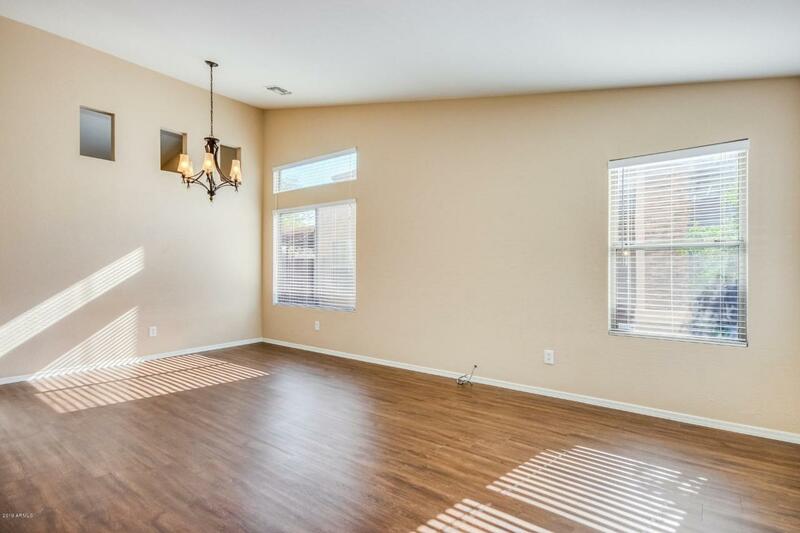 Great single level, split bedroom floor plan has 3 bedrooms plus a den and 2 bathrooms. Gorgeous brand new flooring thru-out. 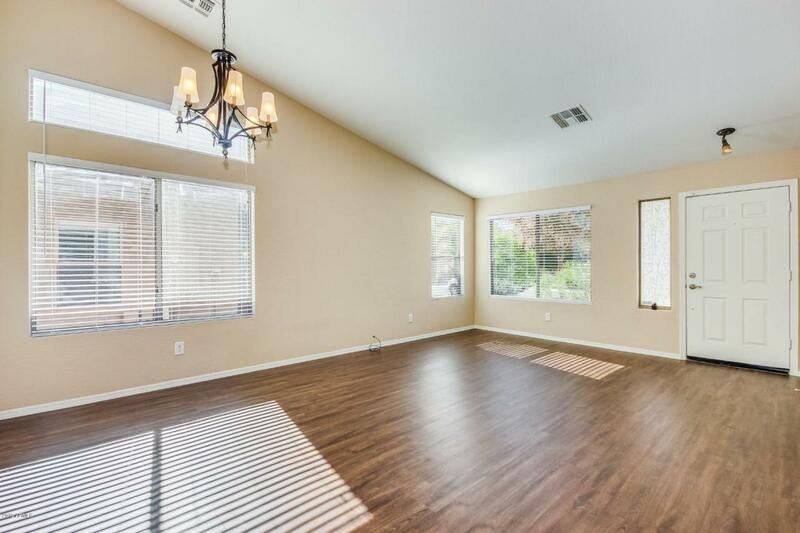 The home has high vaulted ceilings in the living room, kitchen, den and family room and lots of natural light. The kitchen is roomy with ample counter top space. The master bedroom is large and the master bathroom features a walk-in shower and a garden tub. 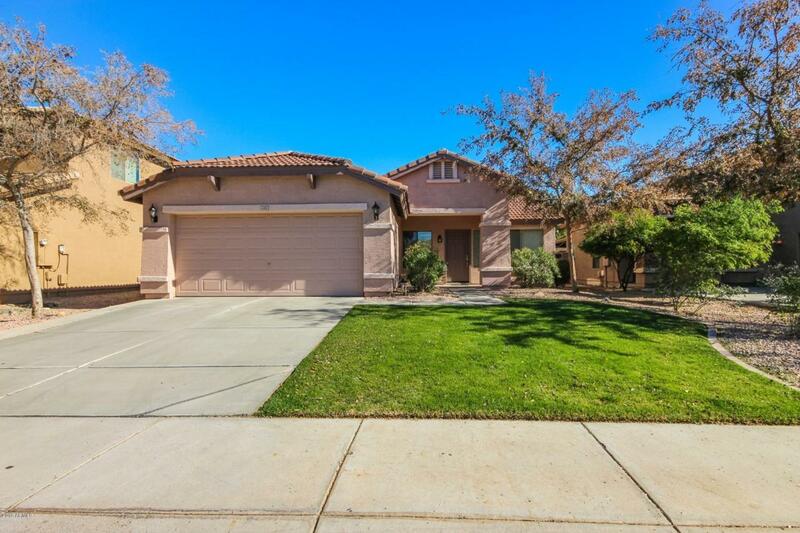 It's a great neighborhood for families as Litchfield Park is a 'Grade A' school district. And as a bonus your new home is just a short walk to a huge beautiful community park. Owner will consider all reasonable offers. Listing courtesy of Cap Core Real Estate.